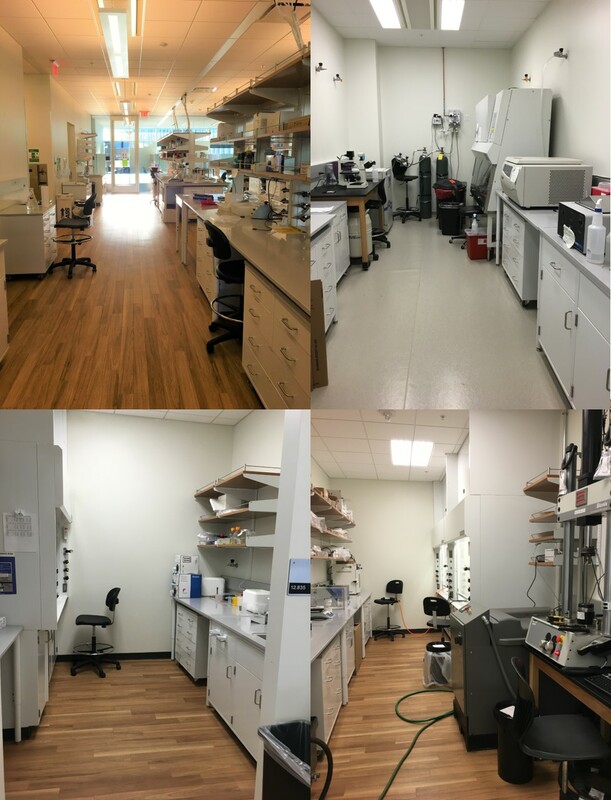 The BONE Lab is equipped with ample bench space and supporting rooms including cell culture lab, chemical synthesis, mechanical testing room, microscopy room, and sample preparation and testing labs. 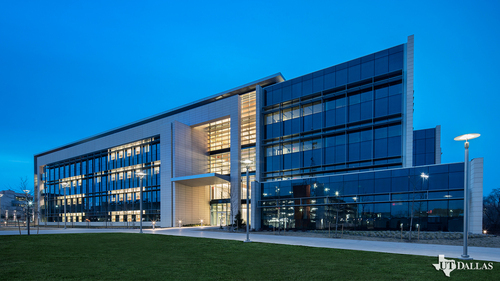 Contact us for additional information on equipment access and services. 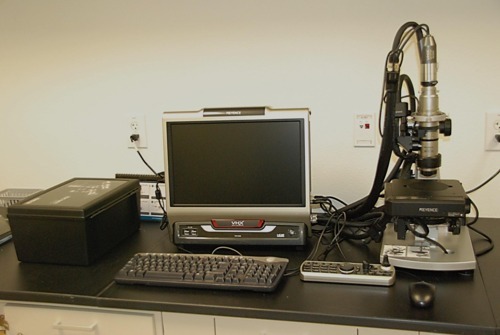 - Optical 3D Microscope (Keyence, VHX 2000). 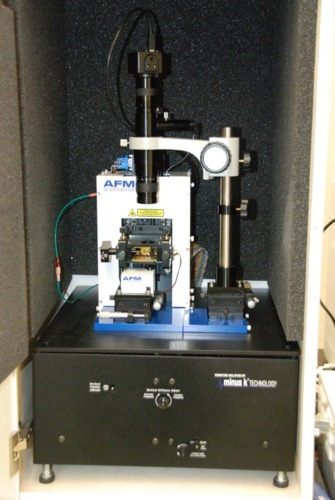 - Atomic Force Microscope (AFM Workshop, PS 50-50-15). 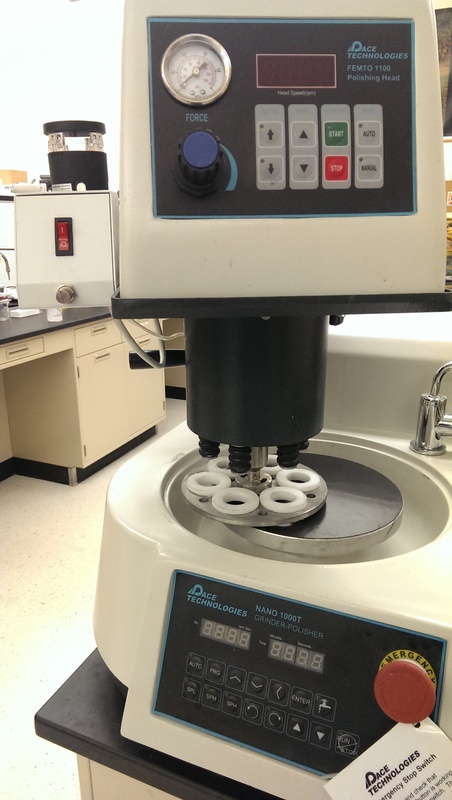 - Hybrid Rheometer (TA Instruments, Discovery HR-3) and Digital Viscometer (Brookfiekd, RVDV-I Prime). 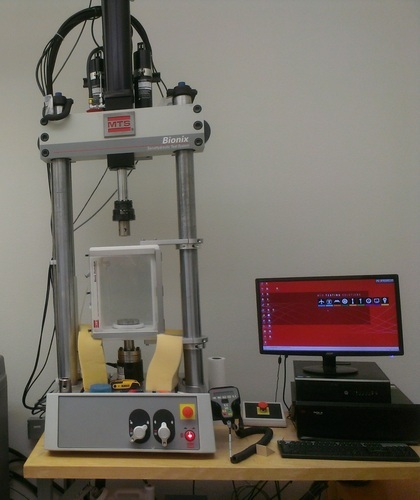 - Mechanical Testing System (MTS Bionix, 370). 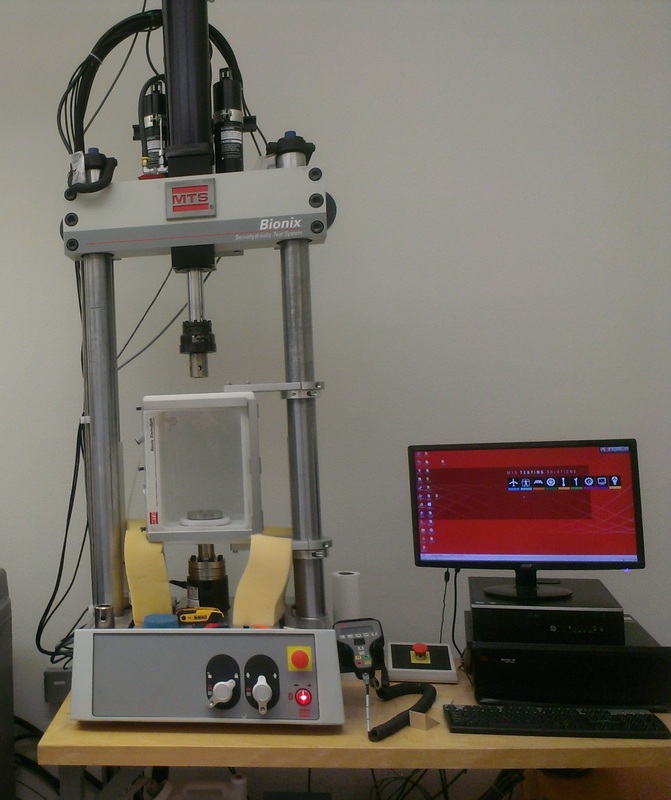 Equipped with temperature controlled fluid chamber, and fixtures for compression, tensile and 3-point bending testing. 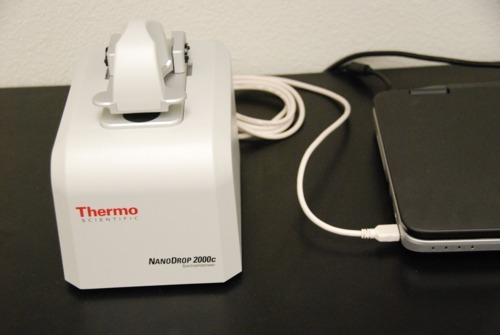 - UV-vis Spectrometer (Thermo scientific, NanoDrop 2000c). - Potentiostat (Gamry, Interface 1000). 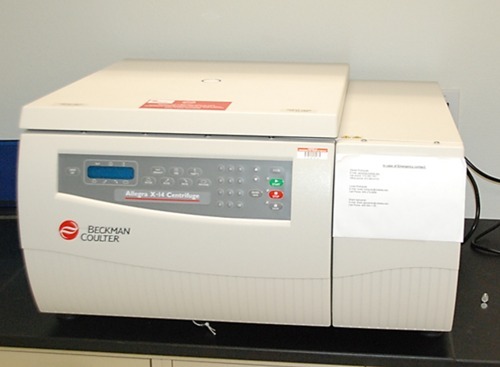 - Centrifuge (Beckman Coulter, Allegra X-14). - Polishing stations (Pace Technologies, PENTA 500 and Nano 100T). 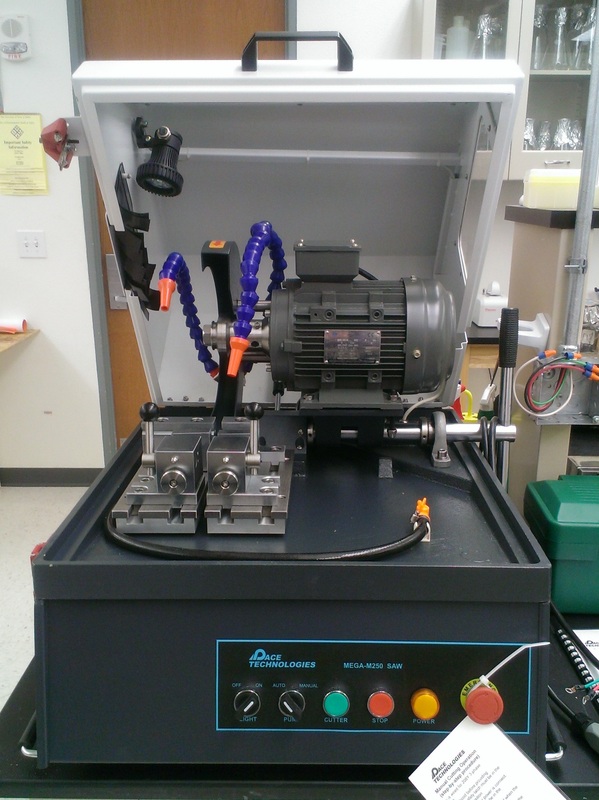 - Polishing stations (Pace Technologies, FEMTO 1100). - Saw (Pace Technologies, MEGA 250). 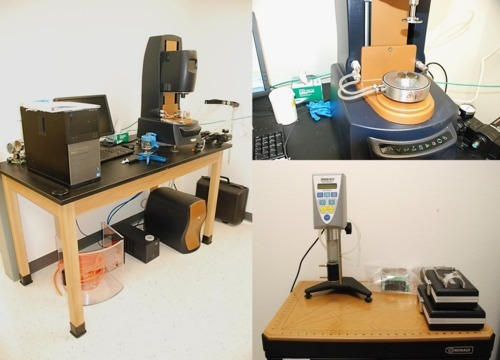 - Miscellaneous equipment: Vacuum Oven (Symphony, VWR), Homogenizer (Scilogex, D-500), PH meter (Mettler Toledo, FE20), Scales (Mettler Toledo). 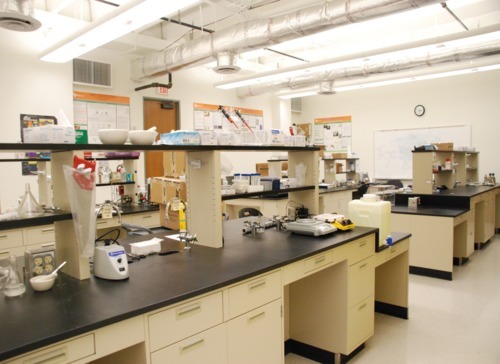 The BONE Lab used to be located in the Berkner Building (BE 2.520). This is a shot of the old space. Nice memories made in this lab!